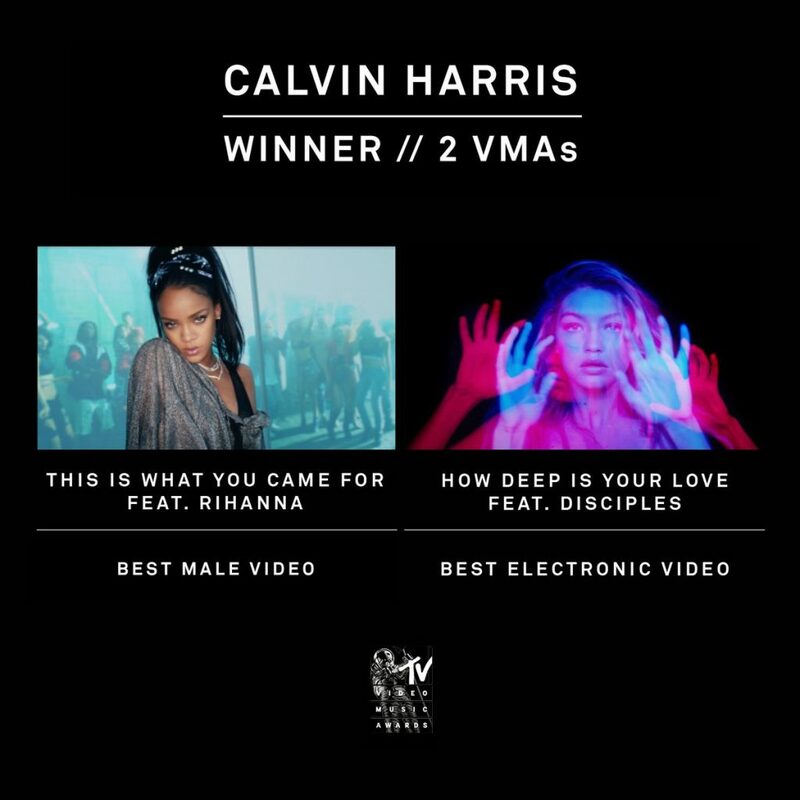 While he didn’t sweep which would have been amazing, he does get to walk away with two awards for both: Best Male Video for his track, “This Is What You Came For” and Best Electronic Video for “How Deep Is Your Love.” Calvin beat out Drake, Bryson Tiller, Kanye West, and The Weeknd for Best Male Video. He beat out 99 Souls featuring Destiny’s Child and Brandy, Mike Posner. Afrojack, and The Chainsmokers for the Best Electronic Video category. What is very interesting is Emil Nava was the director on both videos. This is a testament to both Emil and Calvin’s hard work. Check out both videos below!